When you visit a David Weekley model home or sales office, you can expect to be greeted with a smile. Our friendly Sales Consultants will be on hand to answer questions and help your Clients determine whether the community is the right fit for them. They can also provide details on the plan mix for the community and the design options available for each plan, plus explain our Personal Builder℠ and Warranty Service programs. 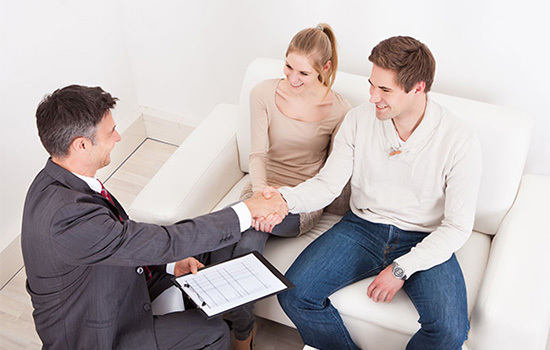 In addition, our Sales Consultants are highly trained on financing options and much more. Our model homes and sales offices should feel like home – whatever you need, just ask. We look forward to visiting with you! Our model homes are a perfect place to get a glimpse of life in a David Weekley home. 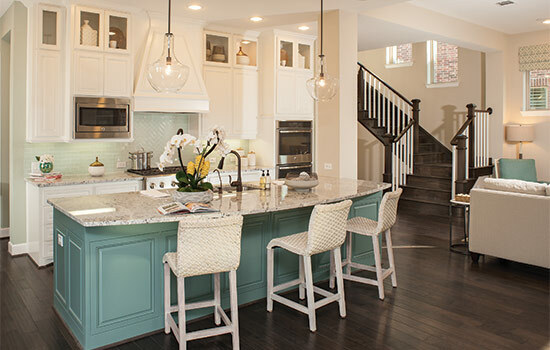 Open daily, the model home is a great place to see the features of LifeDesign℠ in action. If our model home hours don't accommodate your buyer's needs, just talk to the Sales Consultant about showing one of the showcase homes after hours. You can also contact an Internet Advisor and get more information about each of our communities to help your Clients find an area that fits their lifestyle. 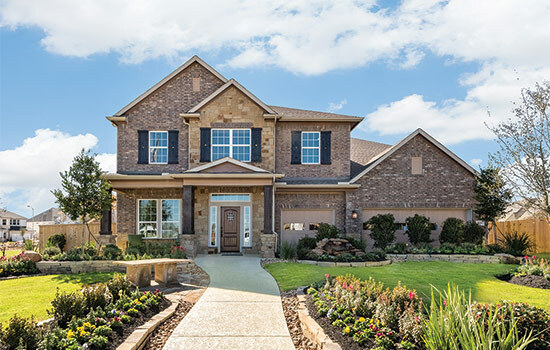 Our homes for Quick Move-in offer your Clients award-winning David Weekley homes with a fast move in. 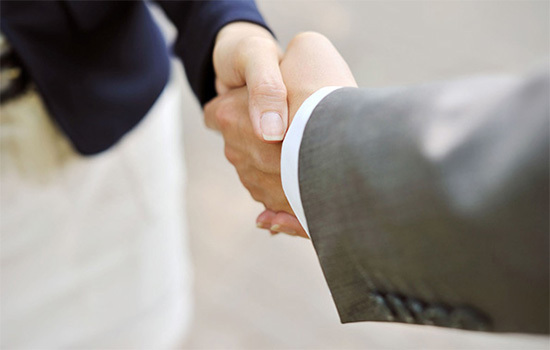 Ask a Sales Consultant about options for your Client! When you bring a prospective Homebuyer to one of our communities, be sure to fill out a Commission Protection Agreement so we can make sure you receive commissions and incentives for each Client who buys one of our new homes.